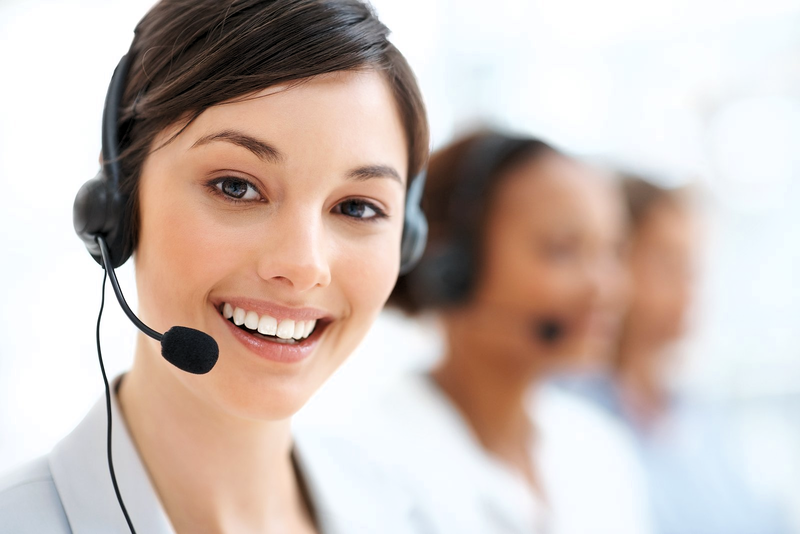 We work for you 24 hours each day to bring you the latest software functionality and support. As part of our Superior Customer Experience initiative, WoodPro Software Inc. offers the industry the first and only Lifetime Support Guarantee – free upgrades to all future releases of our products are included in the support contract. Our lifetime support allows you to stay competitive, with the freedom to upgrade on your timetable. One of our goals is to develop a competency center within your organization, to ensure the finest support to your end users. No one knows your business like your own people. Our expertise in business and programming consulting service are available to help build effective solutions, while our knowledgeable and customer-oriented project managers are ready to work with you to help you deliver projects on time and within budget. Free upgrades and reliable technical support are available every step of the way to guide your employees and help ensure that your concerns are resolved quickly and efficiently. Now you can have greater peace of mind knowing that your business strategy is driving your upgrade strategy. You have more control, more resiliency, and more certainty. It amounts to a Superior Ownership Experience--available only from the industry’s most customer driven support offering--WoodPro’s Lifetime Support Guarantee.